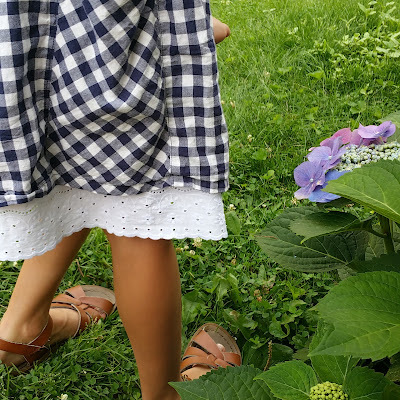 Our girl is getting such long legs that we have been on the lookout not only for longer length dresses and skirts, but also for a slip with lace to extend some of the current things her wardrobe. Enter, Hanna Andersson's pretty little girl slips. 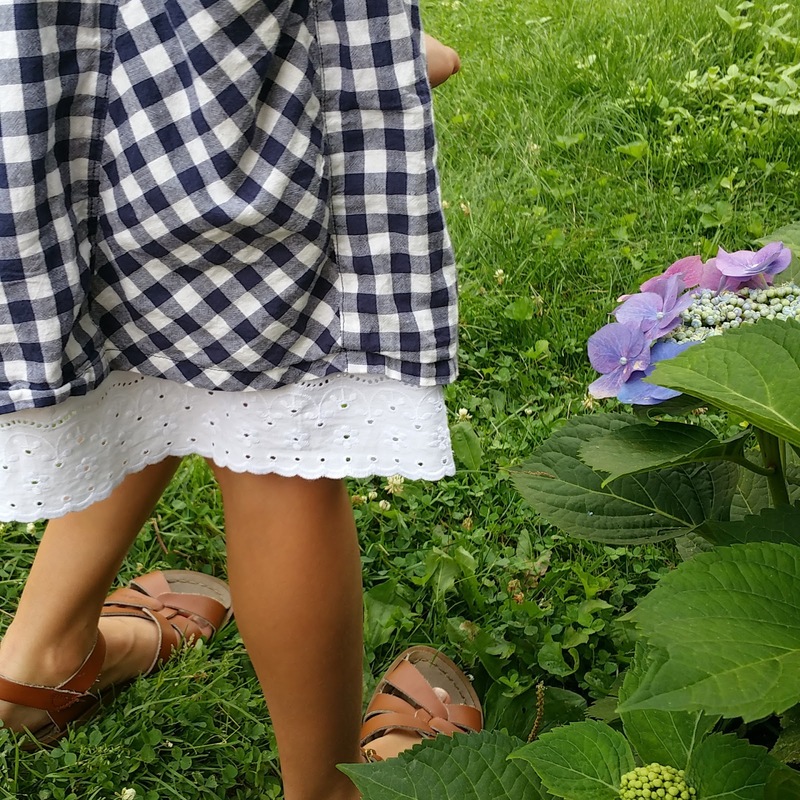 They are light, airy, comfortable, and have a generous eyelet edge that adds the sweetest touch to my sweet girl's outfits. It's such a great addition. I want to find some vintage pillow cases to make some for both our girls. I agree Mimi....would LOVE one! !